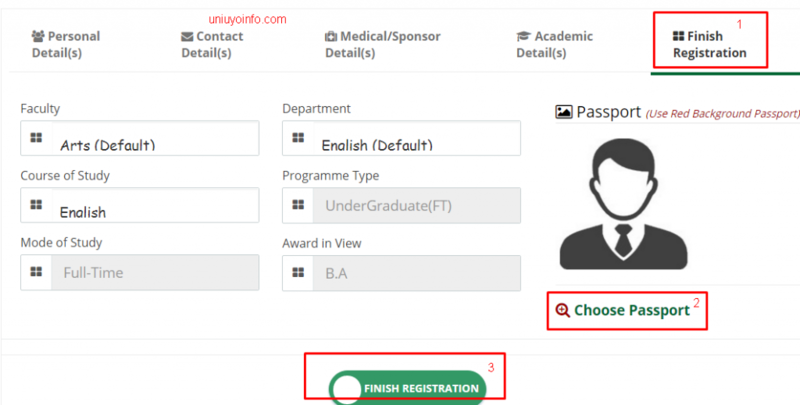 Here is a guide on how to register for the 2018/2019 University of Uyo post utme screening. I’ll hold you by the hand and guide you through. Click on the admission forms link at the left panel of the page as shown in the image below. On the page that loads up. Select Post UTME, enter your Jamb Reg number, Email and Phone number in the space provided. Then hit the green “Make Pay Now” button. On the page that loads, Click on Pay Electronic Invoice. 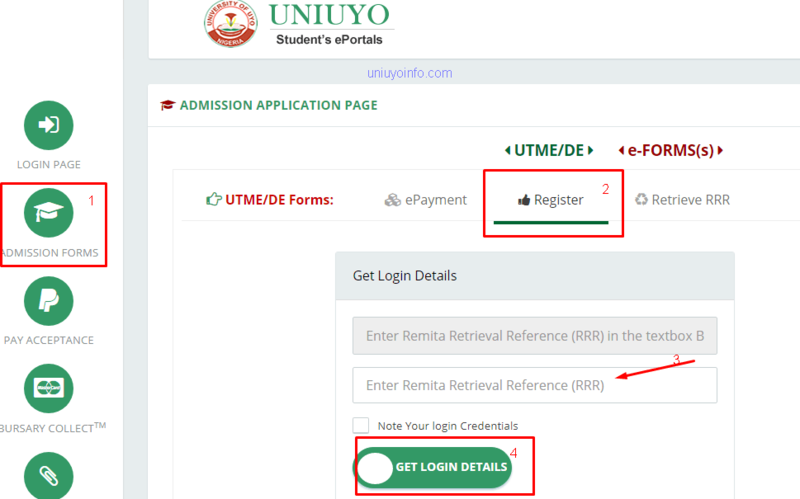 Enter the rrr number you got from Uniuyo portal here. Then click on continue. On the page that loads. 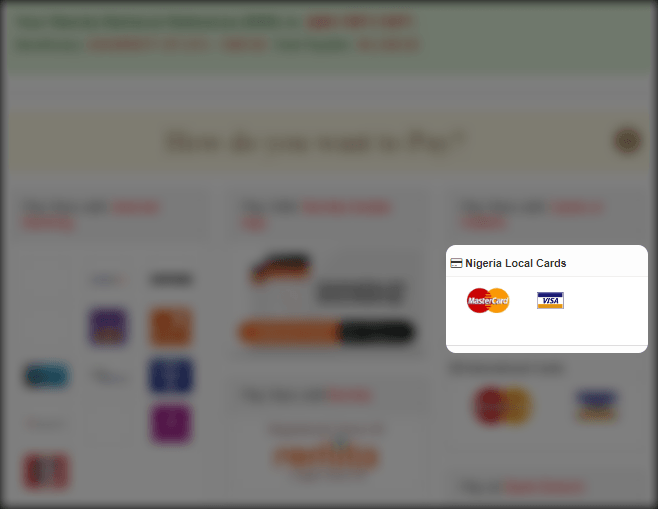 Select your card from the Nigeria Local Cards section. 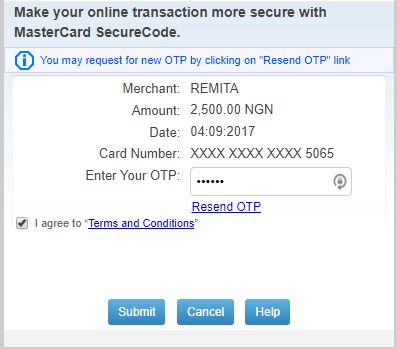 Confirm card selection and proceed to the payment gateway. In the new page. 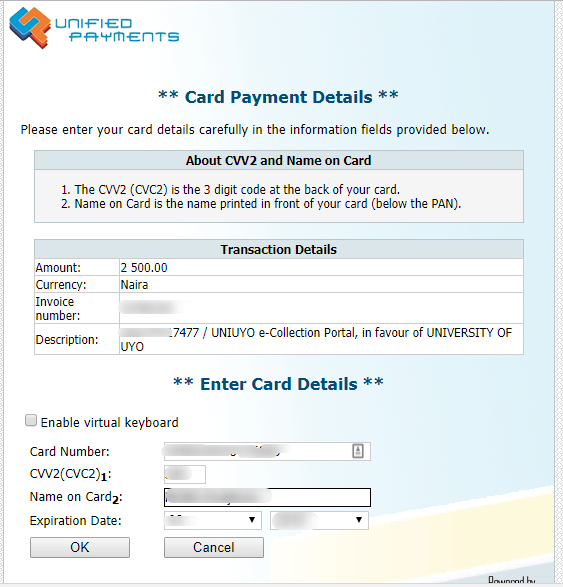 Enter your ATM card details as shown below. Then hit the ok button. An OTP(one time password will be sent to your phone). Enter it in the space provided and click submit. A success message will be displayed. 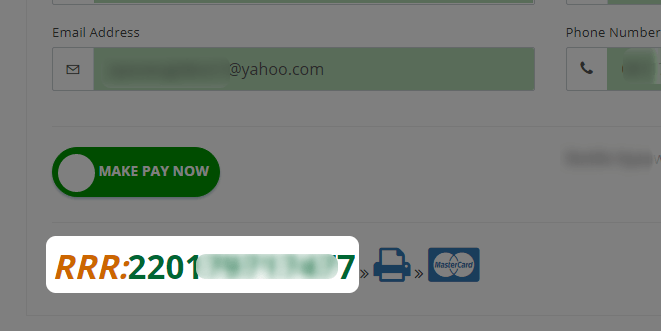 You login details will be displayed below the green button. Get a pen and paper and write it down. If you don’t have pen use pencil. Or just use your phone and snap the computer screen. Now enter the your reg number and the access code you got from step 11. 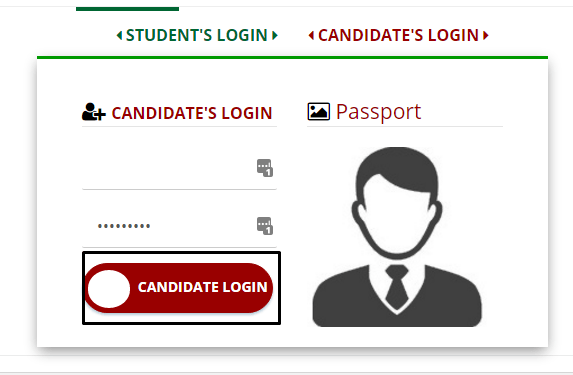 Click on the red candidate login button. 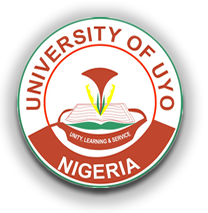 Congrats… Uniuyoinfo.com is proud of you. Click the contact details menu(see image below). Enter your details and click the save personal details button. Do same for Medical / sponsor details & Academic details. 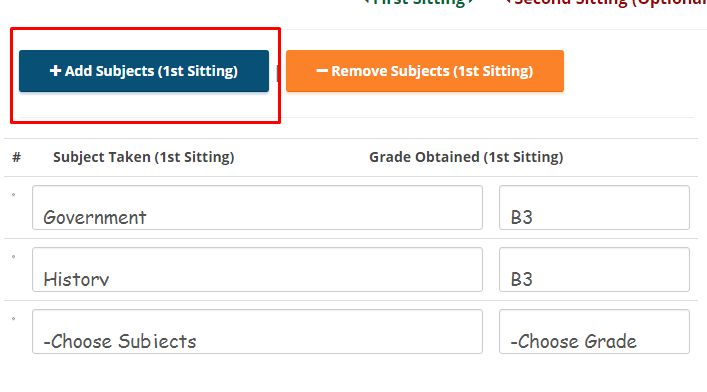 On the academic details menu; click on the add subjects button after entering the grade for the 1st subject. After entering all academic details. Click on Finish registration. 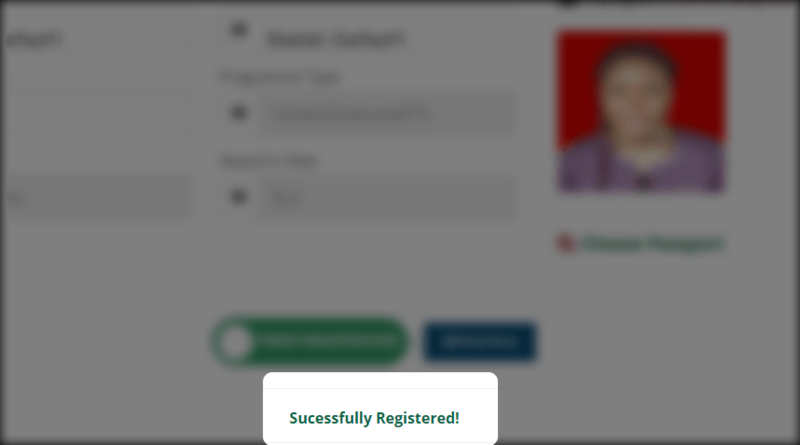 Then upload your red background passport and click the finish registration button at the bottom of the page. Upon hitting that button in step 19. 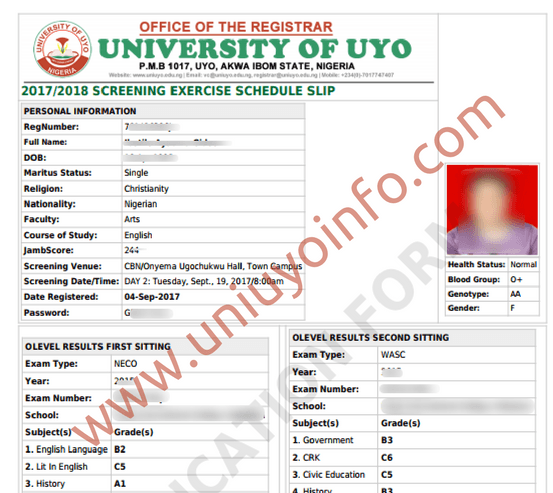 That’s it… Just go ahead print the 2017 Uniuyo Post UTME Screening Registration form. Click that blue button on the page. Before you leave: Please use the button below & share this! You could help someone save a little money(and they will love you for it).